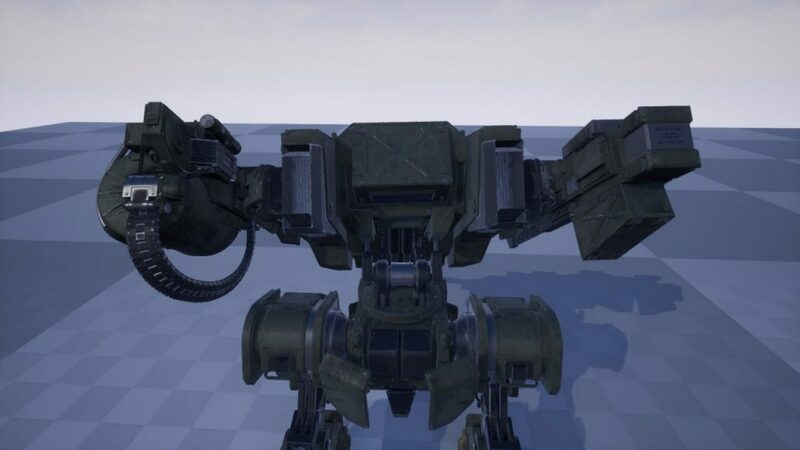 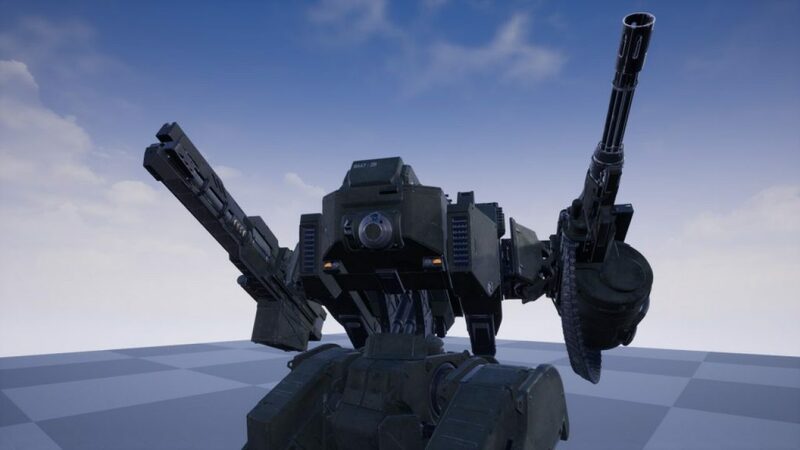 In commission of Visual Scale, the 3D model of a Mech was rigged and animated for use in Unreal Engine 4. 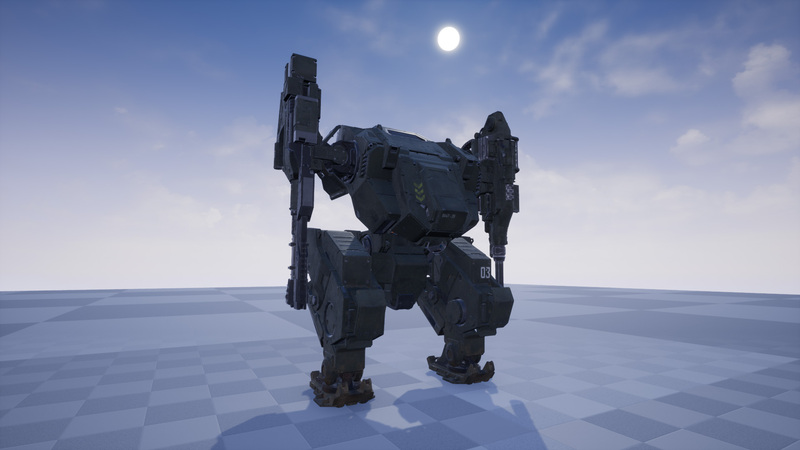 The rigged mech including animations will be used in a future cinematic production of Visual Scale. 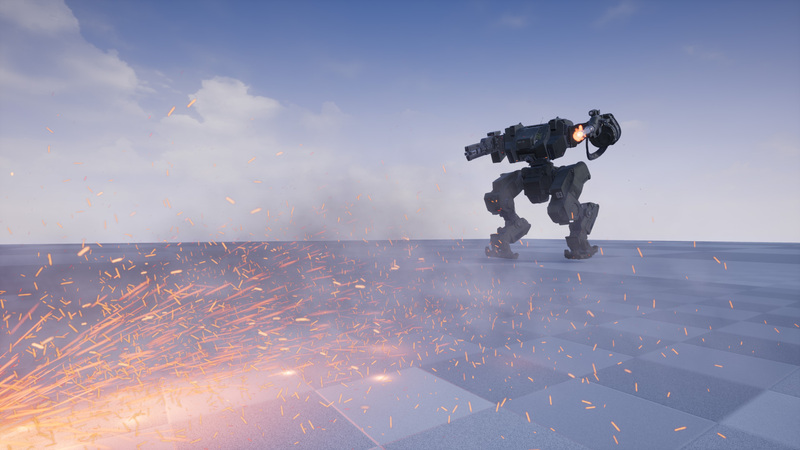 For this purpose a controllable Pawn Setup was developed, whose animation system can also be controlled via sequencer. 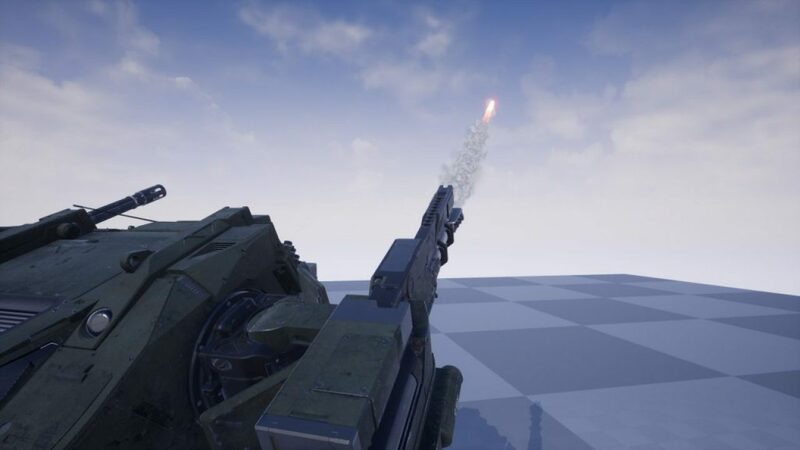 Among other things, the possibility of bone blending, bone manipulation, and the coordination of associated particle systems had to be accomplished. 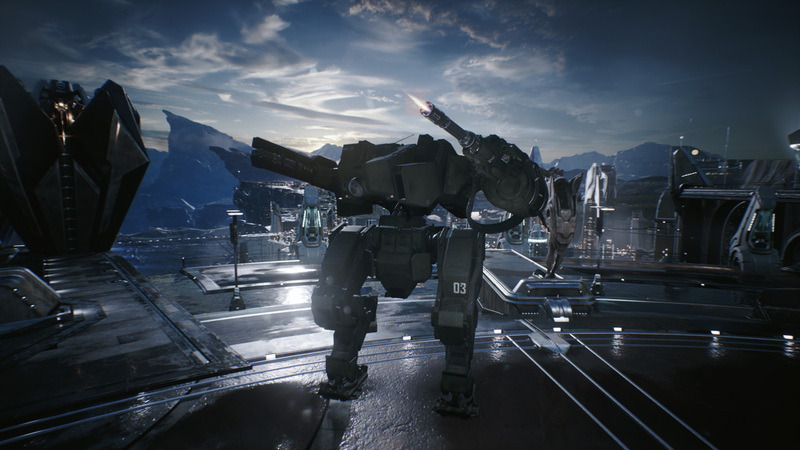 The Mech has some hydraulic joints that had to be considered for the motion sequences. 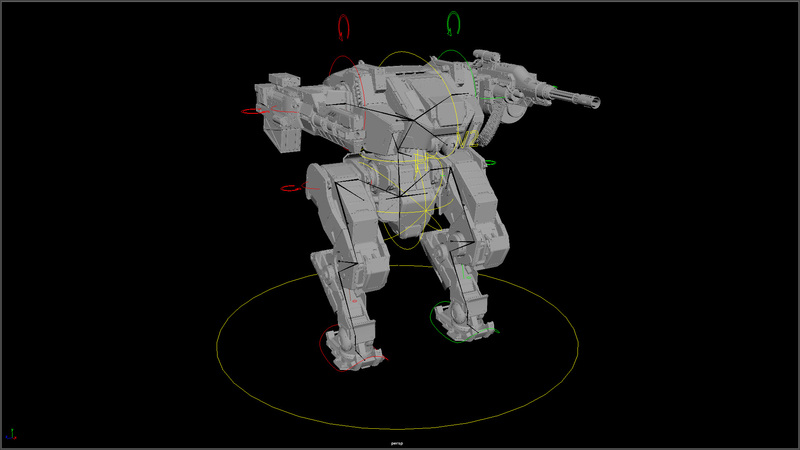 The rig therefore had to ensure some complex motion relationships. 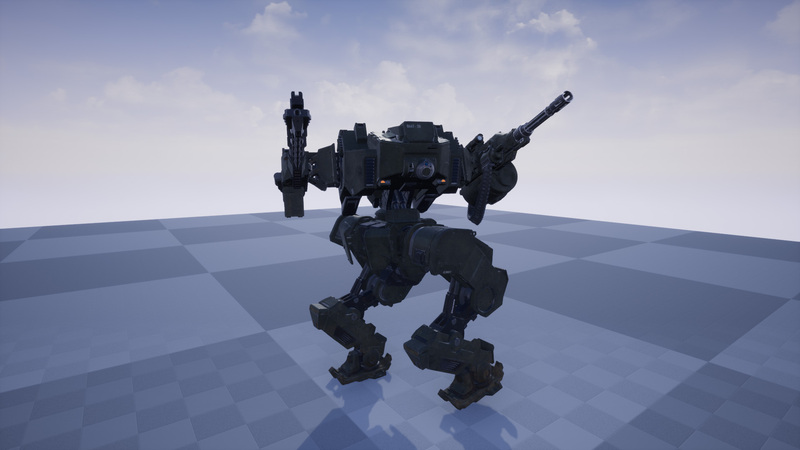 Some animations like Idle, Walk and Run were created in all directions and combined in Unreal Engine 4 to a complex animation system. 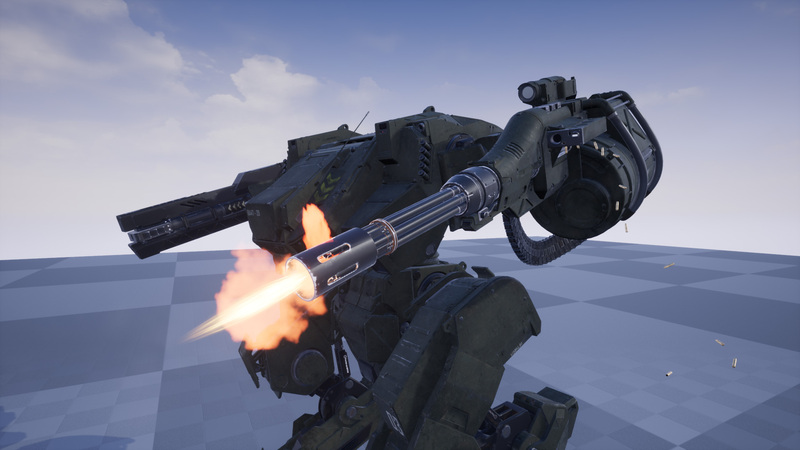 It also ensures dynamic control over all hydraulic joints for weapon arms and upper body, and implements a physics asset to dynamically simulate Gatling Gun magazine.